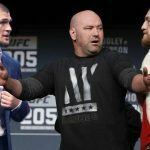 The Nevada Athletic Commission has announced the first temporary suspensions for Conor McGregor and Khabib Nurmagomedov following the chaotic scene that broke out after their lightweight championship fight at UFC 229. According to NAC executive director Bob Bennett, both fighters have been issued 10-day temporary suspensions that will begin on Oct. 15. However, it’s almost certain that the two men will face further sanctions going forward. Those 10-day bans will last through the next NAC meeting on Oct. 24, when the commission can vote on whether the suspensions should continue until a full disciplinary hearing can be held. Of the two fighters, Nurmagomedov has the most to lose. 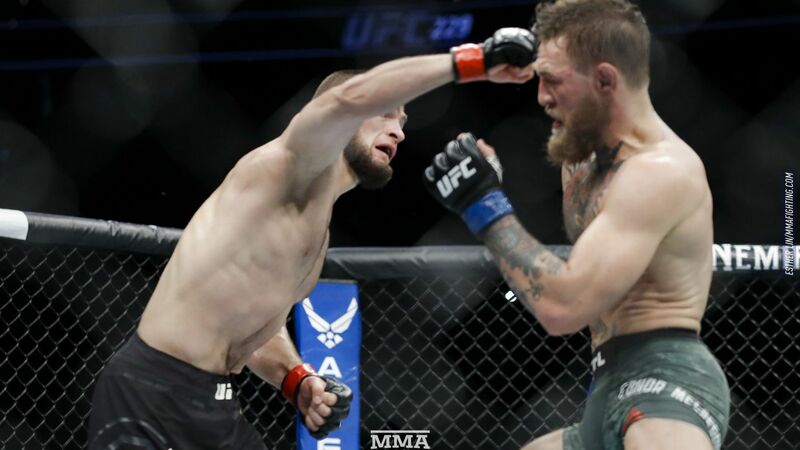 The champion had his $2 million purse withheld after the fight, as the post-fight melee began when he jumped over the Octagon wall to attack McGregor coach Dillon Danis. That leaves open the possibility that the 30-year-old Dagestani could potentially never see that money, or even have his UFC title stripped. 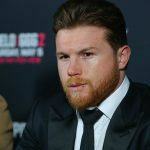 However, UFC president Dana White has said that he thinks lesser punishments than that are in order. McGregor isn’t likely to escape punishment entirely, either. While it wasn’t apparent on the UFC’s live feed of the event, McGregor threw at least one punch in the brawl while trying to climb over the Octagon wall himself. Because that wasn’t immediately obvious, McGregor did receive his $3 million check for the fight, but that doesn’t mean NAC won’t fine or suspend him after further investigation. 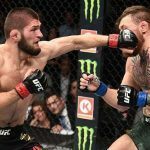 The brawl took place only a matter of moments after Nurmagomedov (27-0) finished off McGregor (21-4) in the fourth round of the UFC 229 main event. Nurmagomedov, who went into the fight as a -175 favorite, applied a rear naked choke, forcing McGregor to tap out. In a statement released to ESPN, Danis denied attacking Khabib based on his religion. Despite the controversy after the fight, there’s no doubt that the McGregor-Nurmagomedov clash was one of the UFC’s most popular events ever. That means that once the dust settles, it’s all but certain that White will want to set up a rematch between his two feuding lightweight superstars. In fact, White told ESPN on Monday that McGregor has already asked for another chance against the champion. Assuming that fight does eventually come together, Nurmagomedov will be heavily favored to beat McGregor again after dominating their first fight. Bovada is already listing odds for a hypothetical rematch, with Nurmagomedov listed at -300, while McGregor is a +230 underdog. Those odds will be honored as long as the fight takes place sometime in 2019.